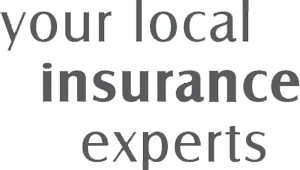 A-Plan Insurance, one of the UK's largest independent insurance brokers, is offering a range of valuable enhanced benefits to employees when they buy motor or home insurance. These benefits complement A-Plan's already competitive premiums - A-Plan listens to a client's needs, then scours its panel of insurers to find the right deal. This means you don't have to spend hours trawling the Internet or phoning lots of insurers - A-Plan does the searching for you, accompanied with a personal service and impartial friendly advice. What's more, in the event of a claim, A-Plan will manage the claim, negotiating with insurers on behalf of its clients.